From 2005 – 2015, the average price of a low rise single detached home (defined as 4 stories or less) in Toronto went from $400,000 to $1,000,000. We have been asked by many clients recently about where we think Low-Rise Housing Prices are headed in the GTA. There are both skeptics and believers in the market. 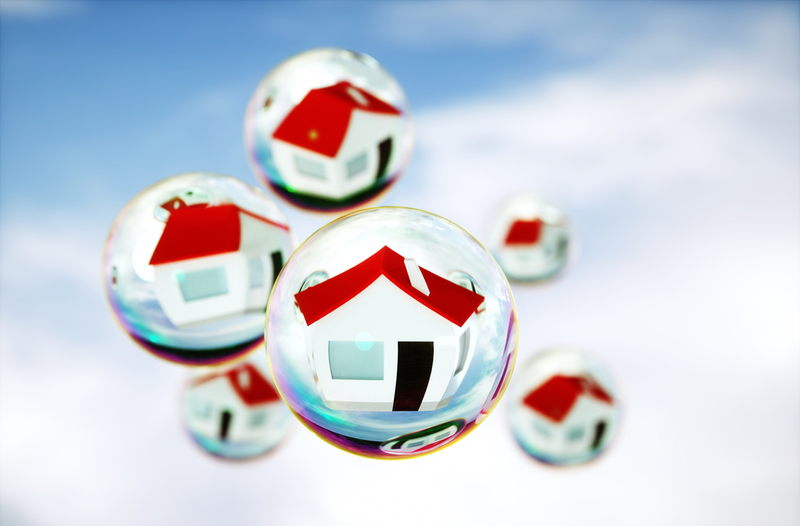 Some touted the housing market to be 30% overvalued and that a correction is looming, while other optimists predict we will continue to see double digit appreciation in the coming years. With all the misinformation in the media, it is hard to see what is really going on in the market. After I explain the fundamentals in the marketplace now, you can make your own prediction based on what is revealing itself behind the curtain. I will touch on a few of the key aspects that can affect the value of a home, such as Population Growth, Job Growth, GDP Growth, Interest Rates, Supply and Demand. Population Growth: Today there are 6.1 million people within GTA. By 2041, it is predicted that there will be over 9 million people living in the GTA. This means there are roughly 100,000 people immigrating into the GTA each year. Each person that moves into the GTA creates a demand of 0.41 housing dwelling units per person. Job growth: There is an interprovincial shift in the job market in Canada right now; Labourers in oil producing provinces like Alberta are migrating into provinces like Ontario that are more focused on manufacturing and agriculture. GDP growth: Current GDP forecasts are 1.8% growth in 2016, 2.1% growth in 2017, and 2.2% growth in 2018. Positive GDP growth is one of the leading indicators of a healthy economy. It represents the total dollar value of all goods and services produced over a given time. Positive GDP growth is in direct correlation with an increasing economy. Interest rates: According to Bank Canada, Interest rates will remain steady at least through the first quarter of 2018. Governments will be cautious to increase rates in the near term due to the high household debt that is being carried by Canadians and the subsequent vulnerability of the economy if this occurs. It is important to keep an eye on these rates, as large jumps will put pressure on housing prices. Supply and Demand: From 2013 – 2018, we are projected to build an average of 32,000 homes. Although this may seem like an overflow of housing, we are actually in a long period of under-building due to the average housing demand of .40 units per person and the yearly immigration of 100,000 people into the GTA. Although there has been much talk about the oversupply of condos in the GTA, the significant under-building of low rise real-estate has been largely ignored by the public. Toronto is protected by the green belt surrounding the Golden Horseshoe area which prevents future low-rise developments as well. We have used up almost all of the land in the Toronto CMA, and there are only so many infill housing opportunities left over the next few years. While price-to-income ratios are historically high on a national level, due to the factors mentioned above, we believe the low-rise residential market is poised to perform well in the next couple of years. The large supply and demand issue within the GTA is turning low rise homes into a luxury product more than ever before.